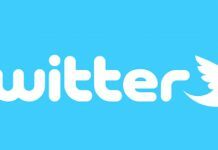 While Twitter might be struggling, it is still a great platform with plenty of users. 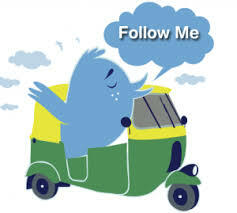 Increase the number of your Twitter followers can greatly help you. Twitter is still used by a number of influential people like politicians, businessmen, and tech influencers. 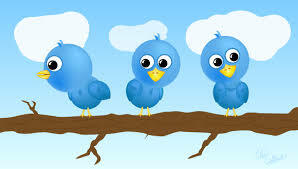 Making your presence felt on Twitter can be very beneficial for your business. Follow a lot of people because chances are that a great number of them will follow you back. This is the principle of reciprocity. Go on Twitter chats. They are a great approach to connecting with your clients and prospects on a more profound level. Follow people who chatted with you, and chances are they will follow you back. Pin an attractive tweet on the top of your stream. When people stalk your profile, show them the best you have got! @mention users and ask them for feedback. Most people do answer when they are tagged by name! Streamline your Twitter bio. Clients who need to discover more about you will unavoidably visit your Twitter bio. Ensure it’s professional, completed and represents your business and you well. Discover users who share your interests by using the search option. Follow these people, engage with them, and they will probably follow you back. Do not buy fake followers. Fake followers might increase your follower count, they will never benefit your business. In fact you will run the risk of getting banned from Twitter. Include links in your tweets. Tweets with links usually get more retweets than tweets without links. Use relevant hashtags and keywords in your profile so you rank well in Twitter search. Include your city or district name to attract user near you. Use relevant hashtags in your tweets. Tweets with hashtags get no less than 2x greater engagement. 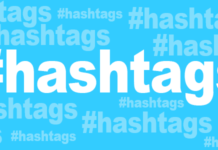 It will also help you attract new users who are interested in those hashtags. Request retweets. Tweets that incorporate “Please retweet” in their content get 4x more retweets. Incorporate pictures with your tweets. Studies propose that tweets with pictures get 18% more engagement than tweets without pictures. Tweet during the weekends. Brands get 17% more engagement during weekends than on weekdays. Reference clients in your tweets. When answering to or mentioning clients, use a @mention for them. People usually respond when you call them by their name. Tweet inspirational or motivational quotes. These are awesome for getting retweets. Help other people as opposed to simply pushing your own particular stuff. Twitter is about helping, making associations and posting incredible content, not about offering your stuff. Make it an aim to be known as someone who helps others, and people will automatically follow you. Whenever you are asked a question, do answer. Not only is these good manners, it will send out an impression to your followers that you care and they can count on you. 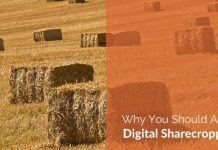 Your content should be engaging and interesting. 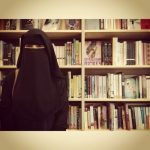 Do not think your followers will increase with half-hearted content or daily life stories like what you ate. Tweet frequently, but not at the same time. People will unfollow you if you bombard them with multiple tweets in a short time frame. Try to tweet between 1pm and 3pm when there is most traffic on Twitter. Be a liberal retweeter. People jump at the chance to know you’re not only reading their posts, but also retweeting it. The more you retweet, the more probable you are to be retweeted, and this will increase your reach. Promote your Twitter account on all your social media and other platforms. 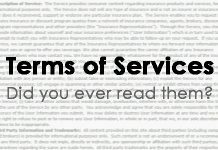 This includes your pamphlets, business cards, signs and obviously, your site. 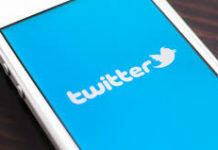 Market your Twitter account on your other online networking accounts. For best outcomes, attract individuals by talking about fascinating discussions you are having on Twitter. Discover individuals you know by transferring your email contacts to Twitter. They are probably going to follow you back, particularly since they know you personally. Find and follow your LinkedIn connections on Twitter. Include a follow button on your website or blog. This will make it easier for your site visitors to follow you. React publically when your reaction would be helpful to others. Instead of a direct answer via the message box to open inquiries, share your insight publically, @mentioning the individual who inquired. Request your email supporters to follow you. Tell them about fascinating discussions, visits or subjects they can hope to discover if they follow you. When you write a guest post, include your @username in your bio. @mention powerful clients when important. This may help get their consideration, driving them to follow you or even retweet your post. 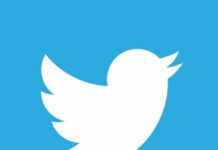 Embed tweets in your blog posts. Show especially intriguing or mainstream tweets in a blog entry to tempt your site guests to follow you on Twitter. 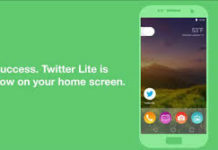 Connect your Twitter profile with your other profiles. Discover new followers by using Ignitwit. Select a topic of interest and receive a list of clients you to follow. They will even reveal to you who has picked not to follow you back, so you can also unfollow those people. Tune in on significant discussions: Use a tool like Social Mention, to discover what other Twitter clients are saying in regards to your item, brand or industry. Select a topic of interest and receive a list of clients you to follow. They will even reveal to you who has picked not to follow you back, so you can also unfollow those people. Tune in on significant discussions: Use a tool like Social Mention, to discover what other Twitter clients are saying in regards to your item, brand or industry. React or answer questions where fitting. Use tools like Hootsuite or SproutSocial to plan your tweets. Posting routinely will increase your engagement and visibility, and this, in turn, will increase your followers. Use Followerwonk to discover new individuals to engage with, and to discover which activity increases your followers count. 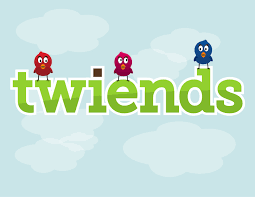 Utilize Twiends to discover new Twitter clients you can reach out to. Once you are there on Twiends, different clients with comparative interests will connect with you and follow you. Utilize the Tweet This, which is a WordPress plugin, to embed content boxes on your site or blog. This will let your site visitors share your content with their followers, increasing the reach of your posts, and attracting new customers. Utilize Twitter cards to increase visibility and engagement. Add some basic code to your site, and whenever somebody tweets your post, the pictures, recordings, etc you have included will appear with their tweet. Use the Follow Friday (#FF) hashtag. Routinely include new followers and recommend clients others should follow. Getting associated and being a connector are both key to expanding your follower count. Retweet influencers and provide valuable input. You can tweet the same content multiple times! Moz gauges the life expectancy of a tweet at around 18 minutes. How many of your followers do you think are online during those 18 minutes? Tweet your link multiple times to get it noticed by more people.Include questions in your retweets (if applicable) to expand engagement and visibility. Share news that is applicable to your group of followers. News is retweeted a lot. Offer your supporters coupons if you sell something. 94% of people on Twitter follow brands for offers and discounts.Ensure there is a tweet button below all your blog posts. Try not to concentrate on yourself. Tweets that have a self-reference get retweeted less regularly than those that don’t. 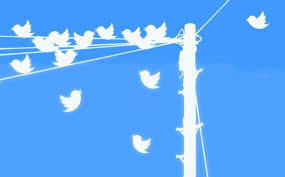 Twitter is a great, free platform to increase the reach of your business. Even if you are a business that has no marketing budget, you can use Twitter to expand your reach and increase customer engagement with your business. Build an interesting Twitter profile which will pull customers. Do not post meaningless Tweets. Show your customers that you mean business, and you are very careful about your content. This will show them your professionalism. Got an idea to increase Twitter followers? Share with us in the comments below!